Great shot! Have a great Sunday! I like the way you took this shot. 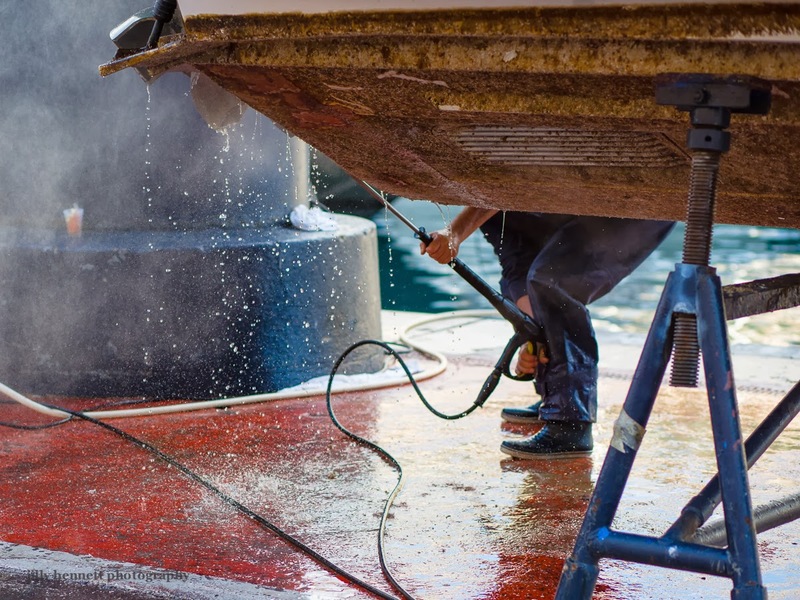 In Monaco there is probably peer pressure to have a clean boat. Nice photo, nothing like a good cleaning to make a place appealing!